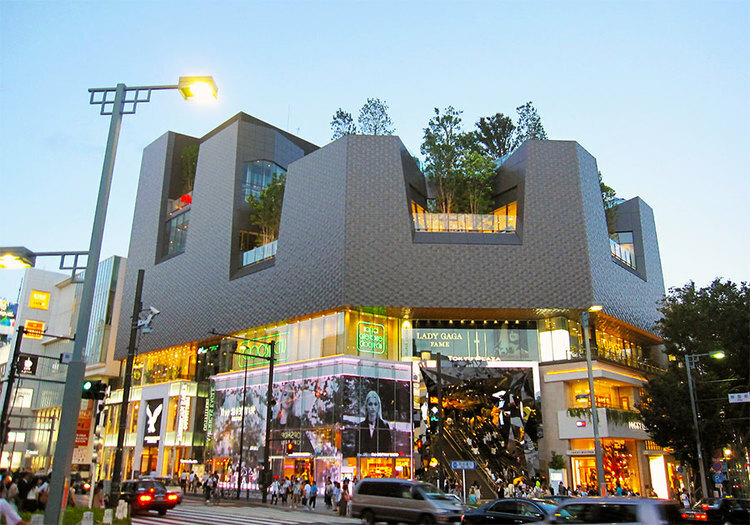 Harajuku is internationally known as one of the foremost fashion centers in the world. While it used to be known as a mere Ninja village during feudal Japan, 400 years later, Harajuku has grown to attract the world’s luxury brand shops, as well as millions of visitors to Meiji Shrine, dedicated to Emperor Meiji and his Wife, Empress Shoken. Before the start of the Edo period in 1603, Harajuku was a small inn town. It is said that as a reward for delivering Tokugawa Ieyasu safely from Osaka to his hometown during a period of political chaos, the area currently known as Harajuku was given by Tokugawa Ieyasu to his guard, the Iga Ninja, in 1590. In the Edo period, Iga clan residences were built in Harajuku to support the Tokugawa Shogunate from the west side of the Edo Castle. There were also many residences of Shogunate retainers and mansions of feudal lords located here. 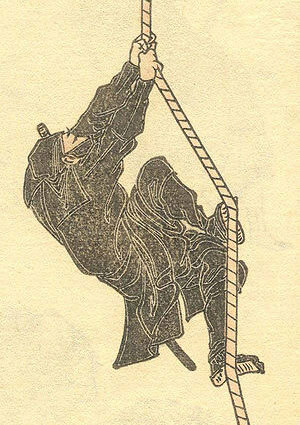 Except the top leader of the clan who ranked as Samurai or soldier in feudal Japan, Ninja usually live on farms and work as Ninja, or professional spies; although on during wartime. 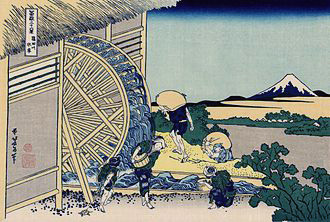 The livelihood of those farmers in this region consisted mainly of rice cleaning and flour milling with the watermill at the Shibuya River. However, due to the poor quality of the land, production was not successful, and the villages barely prospered. About 40 years after the Meiji Restoration, Harajuku Station was opened in 1906. 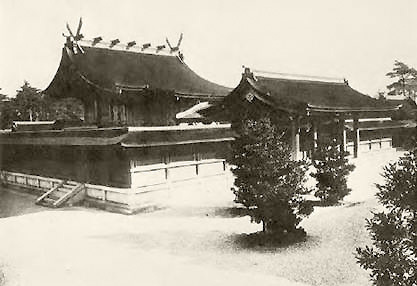 In 1919, with the establishment of Meiji Shrine, Omotesando Street was widened and defined as a formal approach to the Shrine. Until the end of World War II, a Japanese military parade ground was located on the land next to Meiji Shrine, where one can now find Yoyogi Park. 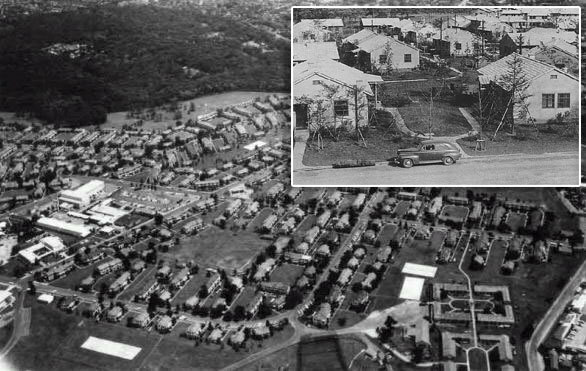 During the post war occupation, the US military barracks known as “Washington Heights”, was constructed on land where Yoyogi Park is now located. There were more than 800 houses, shops, theaters, and private clubs. The barracks had existed until the early 1960’s when the land was given back to the Japanese government to build the main venues for the 1964 Tokyo Olympics. Shops appealed to the US soldiers and their families such as Kiddyland and Oriental Bazaar, which opened along Omotesando Street during this post war period. 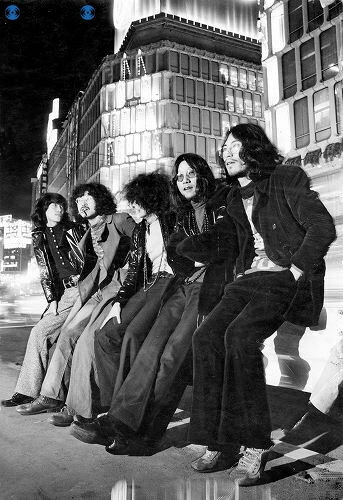 In the 1970s, fashion-obsessed youth culture experienced a transition from Shinjuku to Harajuku, then to Shibuya. Buildings selling fashion clothing and accessories, furniture, and other goods, were constructed in Harajuku. In 1978, the fashion building Laforet Harajuku, a symbol of Japanese creative design and fashion, was opened, and Harajuku became widely known as the center for fashion in Japan. 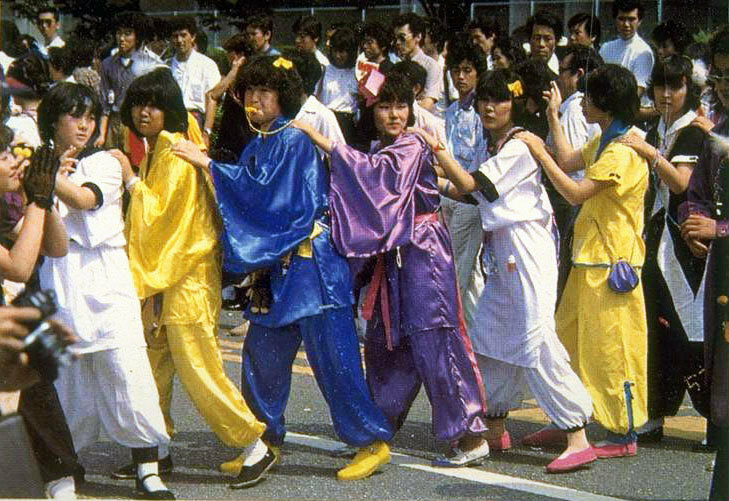 In the 1980s, Takeshita Street became popular thanks to the popularity of a street dance group called Takenoko-zoku. From 1977, a Sunday only pedestrian precinct was established by closing local roads. This produced a surge in people gathering close to the entrances of Yoyogi Park to watch “Rock ‘n’ Rollers” in their 1950s wardrobes and styles, and start-up bands performing impromptu open air gigs. In the peak period, crowds of up to 10,000 people would gather here, but in 1996, the Sunday-only pedestrian paradise was abolished.